This map covers the historic 72 mile route, completed by Bob Graham in 1932, which is now a popular challenge. 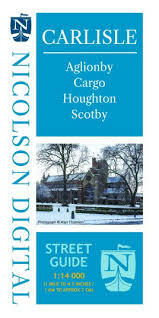 Folded sheet map of Carlisle including Aglionby, Cargo, Houghton, Scotby. This 139km long walking route traces the line of the famous Settle-Carlisle line. It links all the stations along the way so that you can walk a day section, or the whole route by staying in local accommodation. Format : Sheet map, folded; 240 x 115mm. 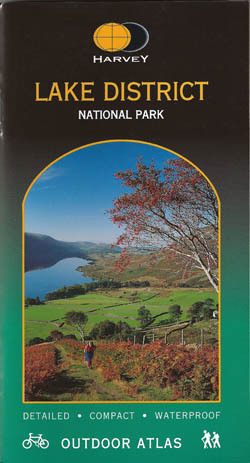 Map covering the entire Lake District National Park in a handy book format.